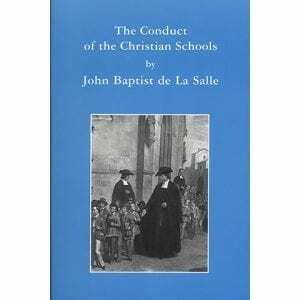 A book written by John Baptist de La Salle as a reader for inner-city boys, showing the way that they should comport themselves and behave in polite society. 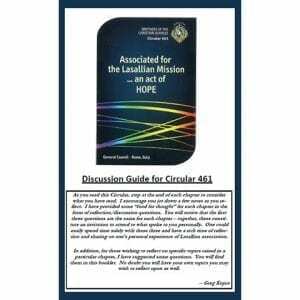 This is a classic work on politeness, and fun to read. 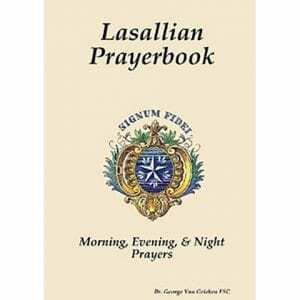 The first edition of this book was published anonymously in 1703 as a school reader and manual of decorum for students in the parish schools where the Brothers worked. 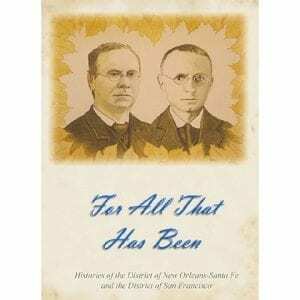 Considering the nature and background of the urchins with whom it was intended to be used, we can only admire the idealism and objectives of the first Brothers. 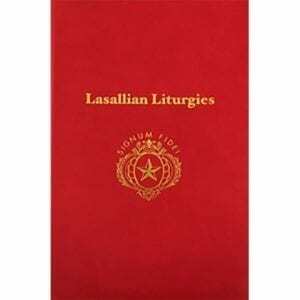 This book has had over 85 editions and was still in use in the mid-19th century. 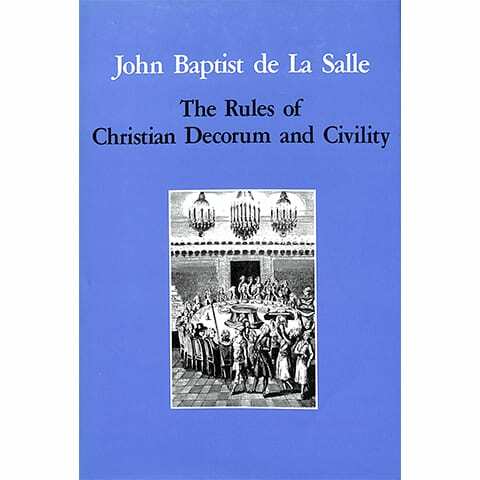 Some of the rules will amuse, and some will surprise, but De La Salle’s premise for Christian decorum and civility is simple: we are all children of God, worthy of the respect we give and receive. 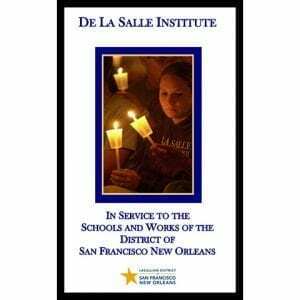 Some of the “rules” will amuse and some will surprise, but De La Salle’s premise for decorum and civility is simple: we are all children of God. 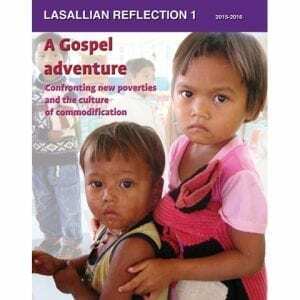 Translated by Richard Arnandez, FSC. Edited by Gregory Wright, FSC. 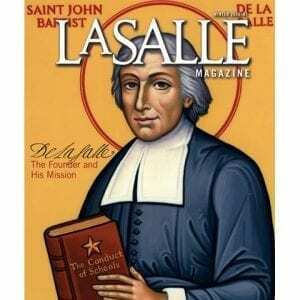 Volume 2 of Lasallian Sources: The Complete Works of John Baptist de La Salle, 1990.